Georges Kellner began making carriages in Paris in 1861. His sons, joined their father’s enterprise in 1890. 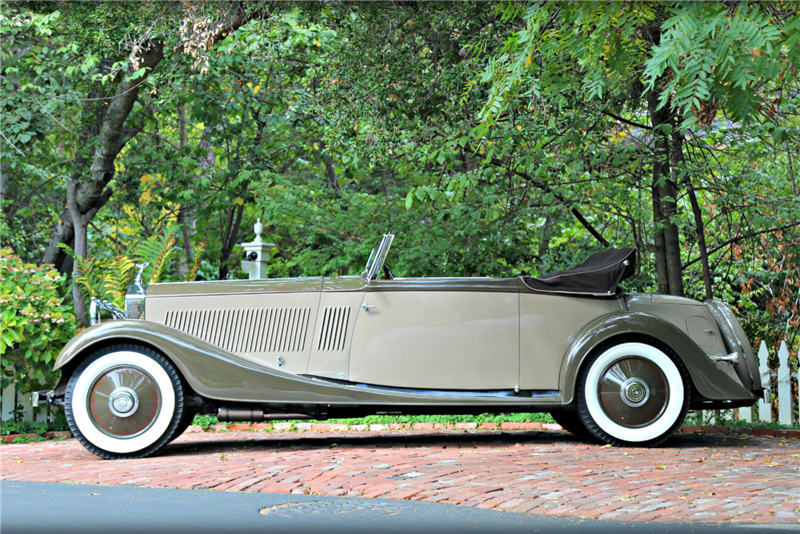 Thirteen years later, in the Kellners began producing bodies for motorcars. 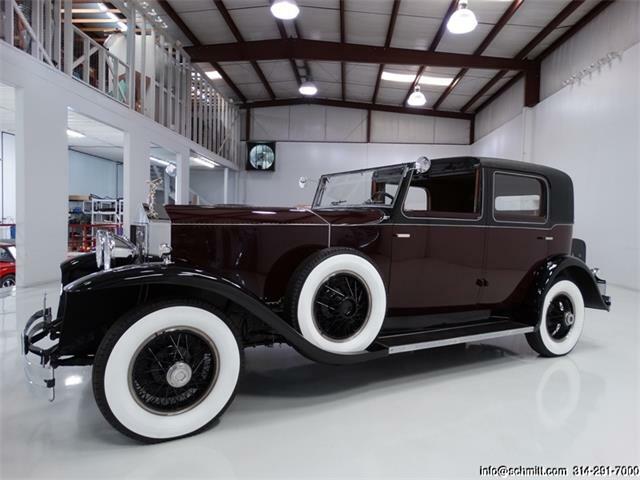 Editor’s note: This is the 13th in a 30-day sponsored series featuring cars to be sold January 23-31 during Barrett-Jackson’s 45th Scottsdale auction. Georges Kellner began making carriages in Paris in 1861. His sons, Paul and George Jr., joined their father’s enterprise in 1890. 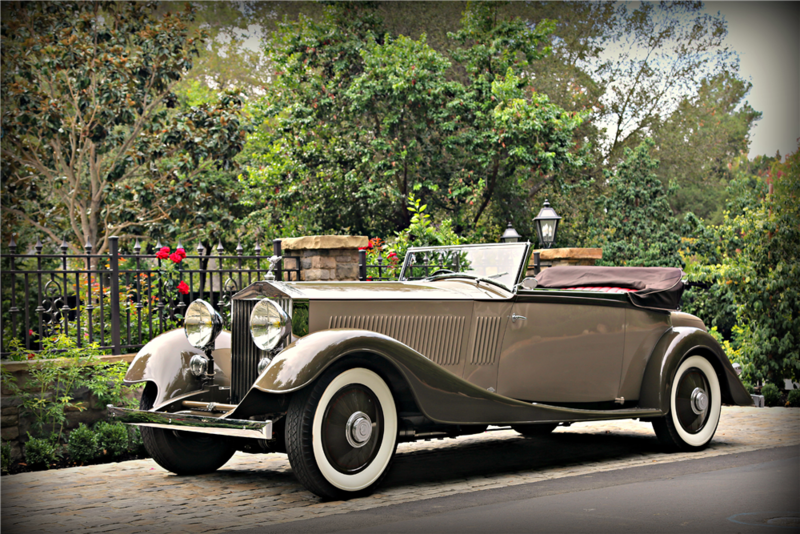 Thirteen years later, in the Kellners began producing bodies for motorcars. 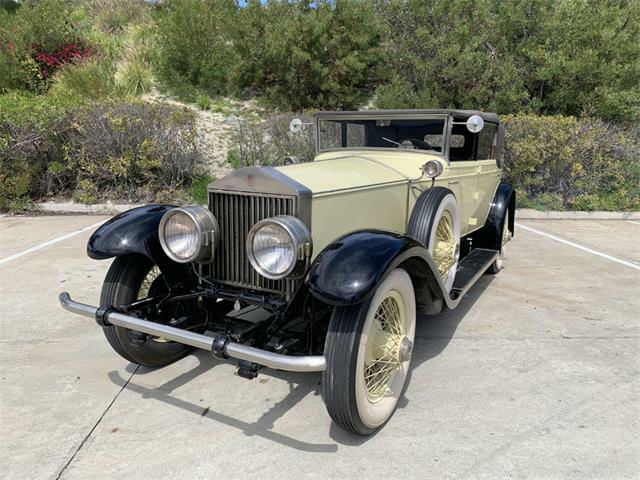 George Jr. eventually took over and his son, Jacques, joined him in 1924 and led the company to new heights by doing coachwork only for the most prestigious chassis from Bentley, Bugatti, Hispano-Suiza, and Rolls-Royce. 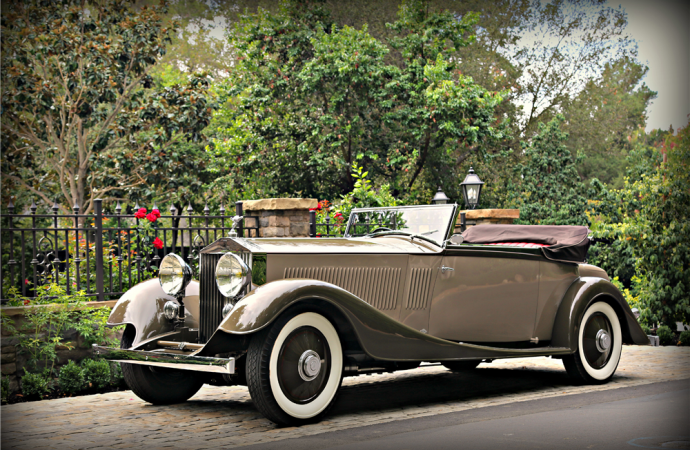 Unlike many coachbuilders, Kellner survived the Great Depression. However, Jacques was arrested and killed by the Nazis. The company died with him in 1942. 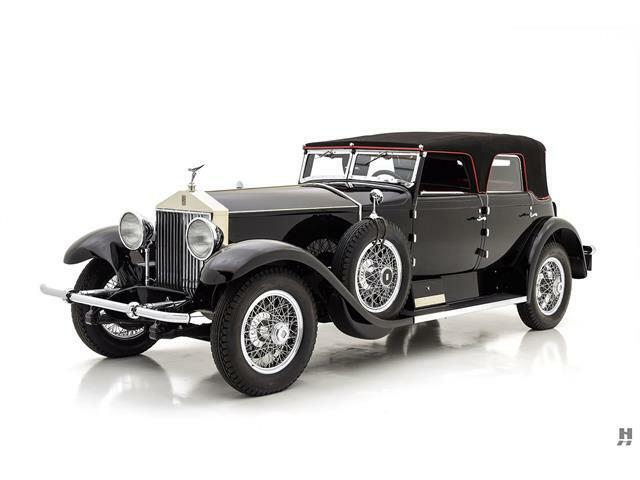 Of the 1,678 Rolls-Royce Phantom II chassis built between 1929 and 1936, most were bodied in England or the United States, but a few high-performance Continental versions were done by Kellner. 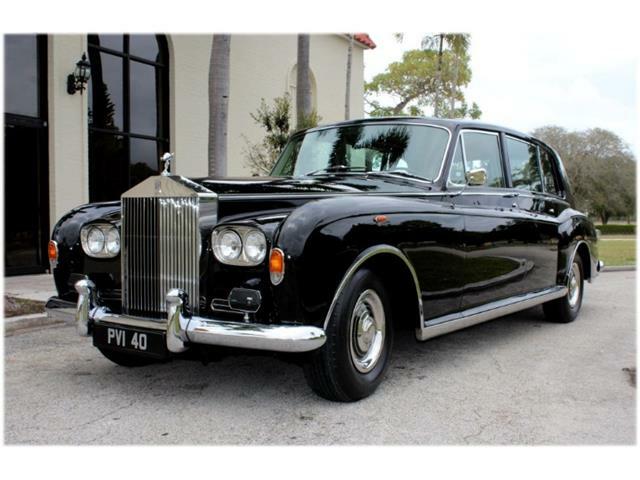 Being offered in Scottsdale is a rare Rolls-Royce Phantom II Continental chassis with coachwork by the Kellner carrosserie. 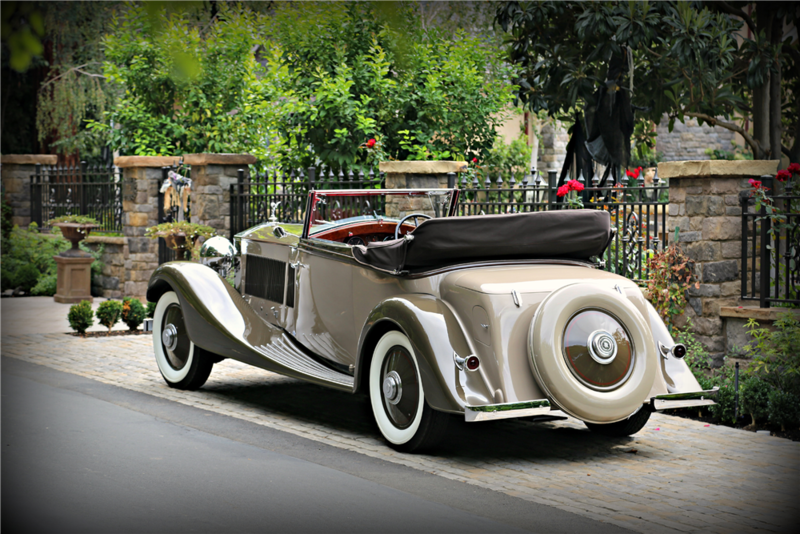 This 1934 Kellner-bodied Three-Position Cabriolet was delivered in May 1934 to Edmond Blawl of St. Cloud. 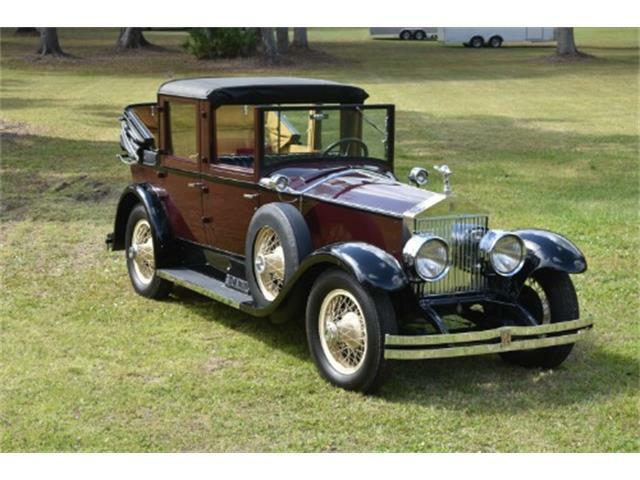 The price of this vehicle new was the equivalent of roughly $20,000 U.S. dollars today. At the time, new Ford V8 DeLuxe roadster sold for what would be %525 today. In 1946 the Kellner Rolls went to K.C. Dobson in England, then to Ashley Haveden in 1951. It arrived in the United States in 1956. 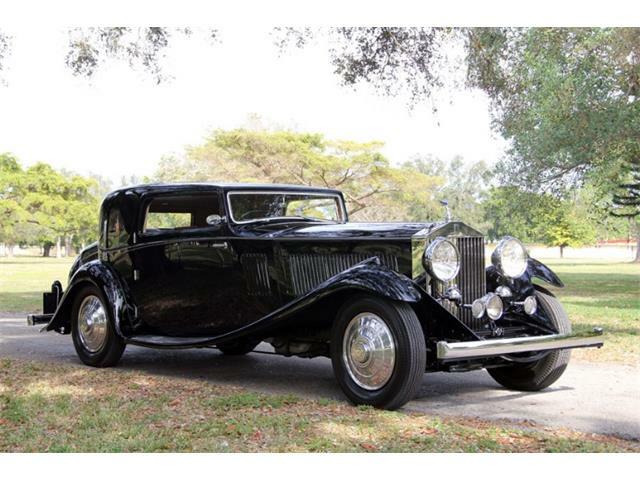 It underwent restoration and won the Gwenn Graham Award for Most Elegant Open Car at Pebble Beach Concours d’Elegance in 1990, Best of Show at the Chicago International Concours d’Elegance in 1991, and Best of Show at the Fisher Island Concours d’Elegance the same year. 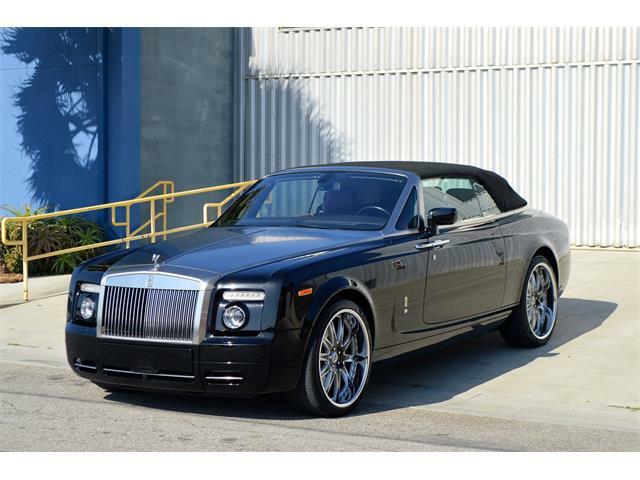 The Phantom II engine is a 468 cubic-inch inline-6 with pushrod-activated overhead valves and crossflow cylinder head. It is rated at 120 horsepower and has enough torque to propel the 5,000-pound car to speeds of more than 100 miles per hour. Mated to the engine is a 4-speed synchromesh transmission bolted directly to the engine block. The rear wheels are driven through an open driveshaft and hypoid differential. The Phantom II chassis uses a ladder frame, semi-elliptic springs front and rear, four-wheel servo-assist drum brakes, wire wheels and the clever Bijur “one-shot” chassis lubrication system. 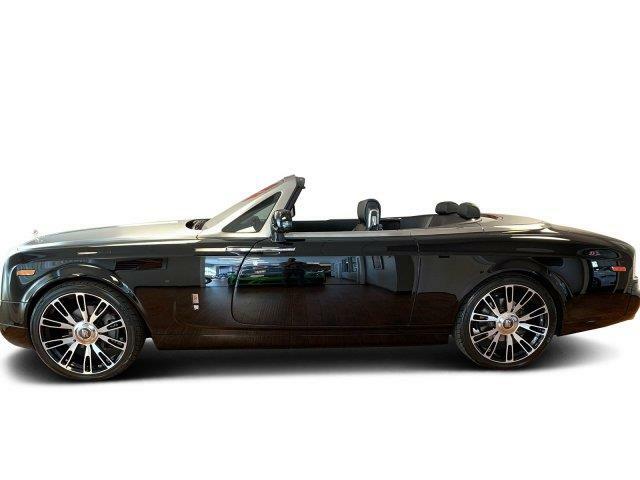 The Phantom II on offer is one of only 278 special Continental chassis on the short 144-inch wheelbase. 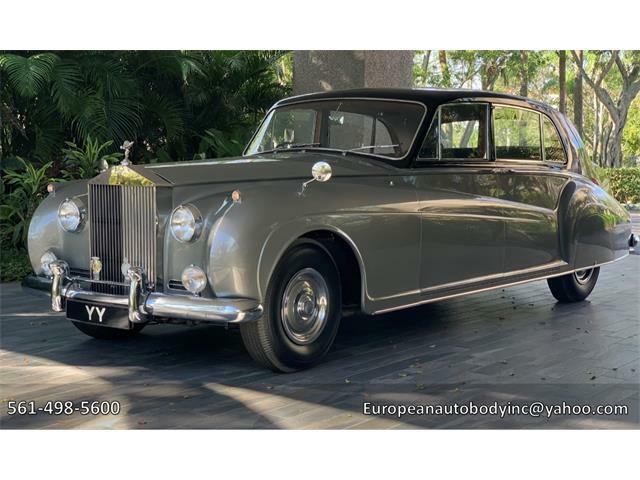 This car shows Jacques Kellner at the top of his game with the massive Rolls-Royce radiator and a the belt line that sweeps gracefully back and down. The Light Tan body contrasts nicely with the semi-skirted fenders and running boards in Dark Brown. 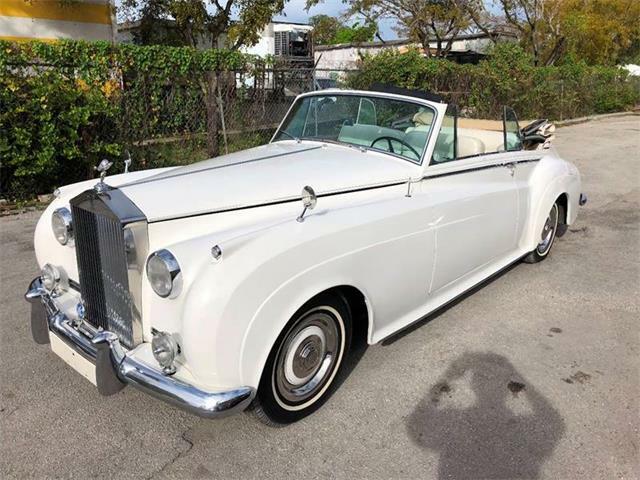 The rear styling is particularly well-handled, with Continental spare tire cover in contrasting Tan and Brown, split rear bumper, integrated rear trunk and symmetrical dual taillights. Wide whitewall tires and full wheel discs finish off the smooth good looks.